Last month, Instagram was spotted testing a new feature dubbed “Archive.” It allowed users to hide their posts permanently or for a brief period. 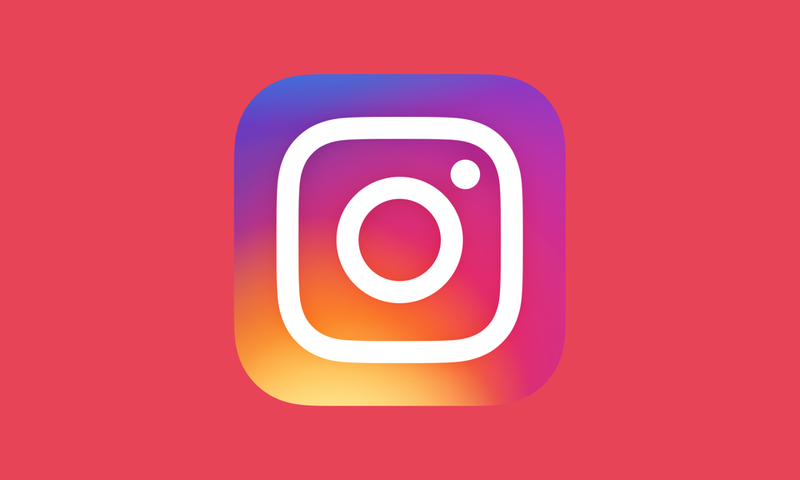 Today, the feature went official on the app, which means you can now hide your photos or videos on Instagram. To hide a photo or video, just open your profile and tap on the three dots button located on the top right of the photo, then select “Archive” from the list. Once you archive your photo, it will move to a special section of the app that will be visible at the top right corner of your profile. Of course, it will be visible for you only. The special Archive section saves all the photos and videos that you archive. You can also “unarchive” a post by choosing the option “show on profile,” or you can just let it be there for your personal viewing. How useful is this new feature? We think that this feature would come handy for the users who are not happy with some of the photos or videos on their profile, but they don’t want to delete them. With the new feature, they can keep the photos in their personal collection without the need of removing them from the app. This way, they can also reinstate such posts whenever they want. Also, the users who want to take a break from Instagram, can archive all the posts and disappear for as much time as they want, without deleting the account. 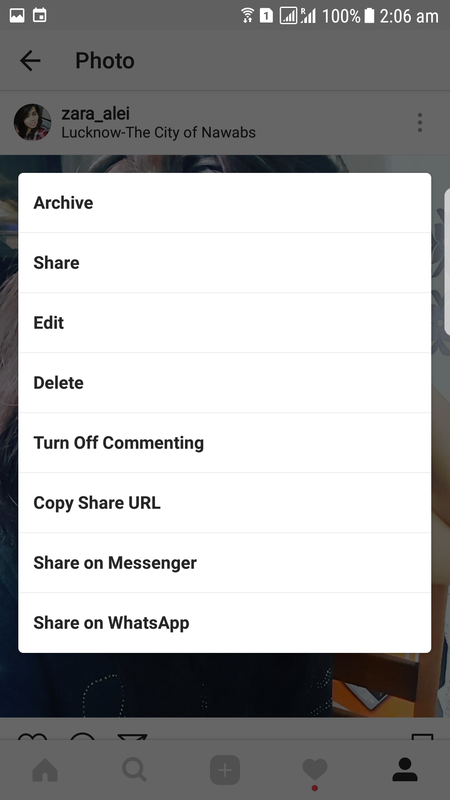 Even this feature introduced by Facebook on Instagram reminds us of Snapchat’s Memories section that is used to keep photos and videos that user doesn’t want to share on the app. The only difference is that Instagram’s new section does not let users post photos or videos directly to it. Users first need to post on their account and then archive it. Nevertheless, it would be kind of interesting to see if Instagram does launch a replica of Snapchat’s Memories section, that would hold the photos and videos until users want to share them on the app.